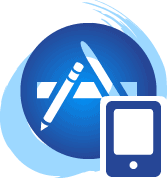 Apptiv provides a range of mobile app development sydney covering a wide range of devices and platforms, including iPhone Development, iPad App Development, iOS App Development and Android App Development. Please read on for our full range of services. 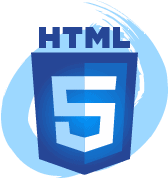 For an app that is feature-rich and has iOS and Android compatibility, HTML5 app development is the key. Apptiv expertly utilises top mobile technologies to bring you an HTML5 app that your clients will definitely fall in love with. We don’t just turn your dream iPhone app into reality – we use our expertise to polish it to perfection. As a result, you get an iPhone app that exceeds your expectations, complies with Apple’s standards and impresses in user experience. An iPad app for any purpose – be it educational, entertainment or simply for customer satisfaction. 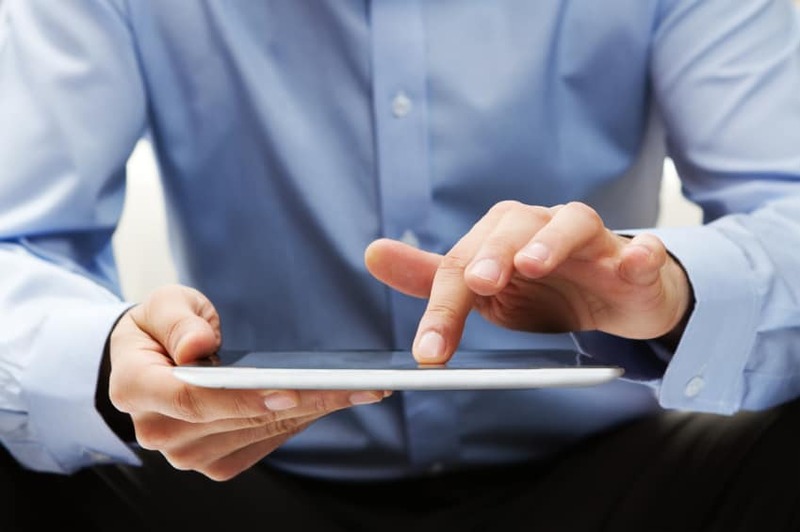 Our iPad app developers are skilled in iPad app development and can get it done. 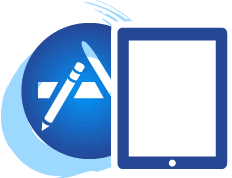 Since the iPad’s first release, our iPad app developers have already developed numerous apps specifically for the iPad platform. 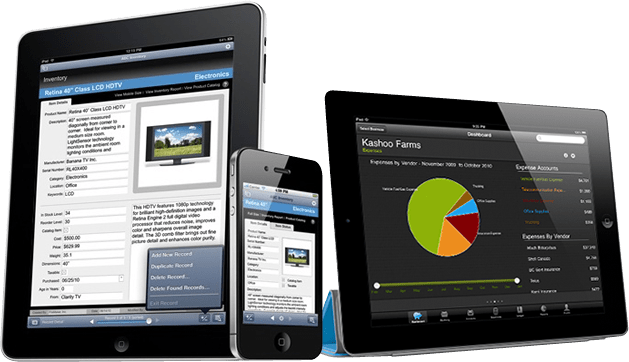 With us, you are sure to have an iPad app that doesn’t just make it to the iTunes store but actually makes it to the iPads of your prospects. Now is the best time to have your own iPad game with the release of the latest iPad version, which boasts higher screen resolution and richer graphics. You need to have an iPad game that can keep up with the awesomeness of the newest iPad. 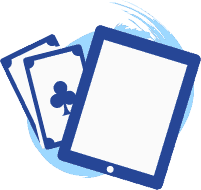 We have long been playing the game of iPad game development. We can take your game concept into a whole new level with our experience and skills. We live in a fast-paced world laden with distractions of all kinds. Your prospects are out there but they are always on the move. The first step is to catch their attention – but how do you do that? The phones and tablets they can’t seem to put down come to mind! Nothing beats a mobile app when it comes to catching the attention of your prospects – but more than finding your way into the hands and pockets of your clients, a mobile app also offers your business a chance to be part of your prospects’ daily lives. You can’t afford to say no to this opportunity and so you will have to say yes to mobile app development. But why do you have to say yes to Apptiv? We won’t tell you the same things as every other app developer, because we let our work speak for itself. What we want you to know is how passionate we are when it comes to the mobile app development services we are offering. If you have something in mind you can’t wait to discuss, don’t hesitate! We would love to have a confidential, commitment-free conversation with you about your mobile app development ideas – at no cost to you. So get the ball rolling and get in touch with us. We promise we won’t make you wait for our response. They say you cannot please everyone but you sure can when it comes to your app. Your app can cater to the needs of your every client. An app that is perfectly compatible with every platform you can think of – Android, iPhone, Windows, and more. Our solution is cross platform app development, a solution that will ensure no clients of yours will ever be left out.